They're not Amish, as many people assume, but they do produce some of the finest fresh baked goods money (cash only) can buy in South Florida. 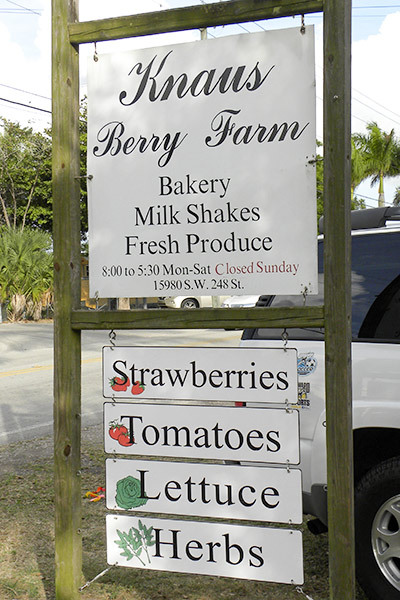 Knaus Berry Farm is operated by the Knaus family. They're Dunkers, (a sect of German Baptists) with a reputation for home-made bakery items, outstanding strawberries, farm fresh produce andfruit flavored milkshakes. 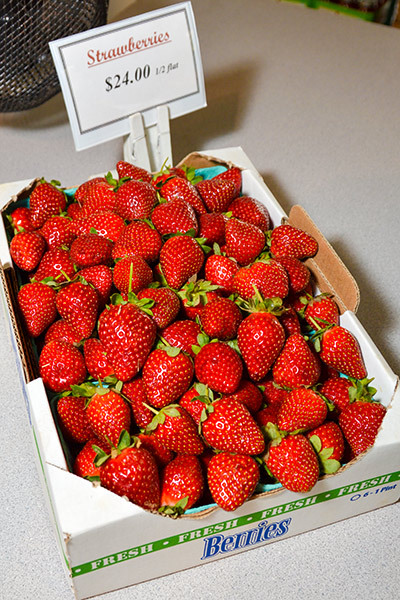 Ray and Barbara Knaus started farming here more than 50 years ago (you can still pick your own strawberries and tomatoes out back) They also brought their tradition of baking authentic old-fashioned specialties made just like they were a century ago. 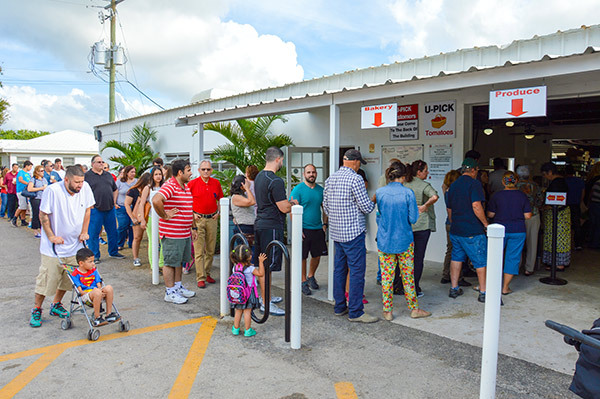 They're famous for their herb bread sticks, black bottom cake, pineapple upside down cake, cheesecake and brownies, but the one item that causes those long lines to form out front -- from early morning until they close at sundown -- is their world famous sticky cinnamon buns. 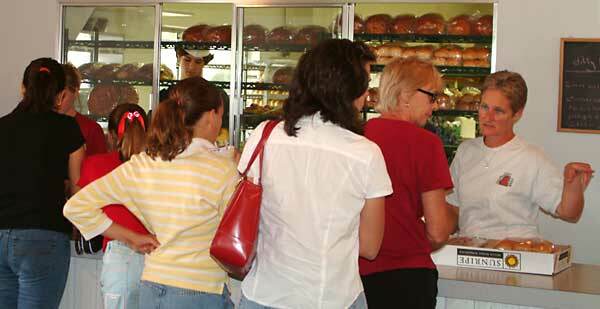 A little patience pays off as you work your way to the counter for a chance at these hot-out-of-the-oven delicacies. Don’t bother waiting until you get home -- resign yourself to enjoying the fresh baked goods right out of the oven, even if it means spoiling your next scheduled meal. 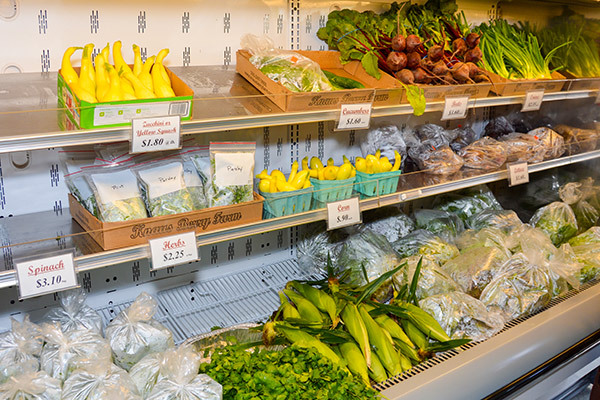 Other favorites include the guava and strawberry jellies, the freezer jam, local honey, key lime pie, cookies, hot peppers and fresh picked greens. Pies are another specialty, including apple, cherry, blueberry, strawberry rhubarb and raspberry. If you call ahead, they're make you a genuine shoo fly pie.